What many people don’t realise is that espresso machines were invented to make coffee not steam. Steam was an afterthought and when you study the invention of espresso machines it was around the time that metal fabrication met steam creation. Prior to around 1900 metal quality was so poor that machine made espresso was dangerous. In fact lethal! They were created to make espresso. So we enter 1950-1990s in Australia and espresso machines such as San Marcos for example were imported from Italy where they were being used to make 400 short blacks per day. These machines were never designed to make 400 lattes! The heat exchange system that worked in the European culture – where 9 out of 10 coffees are black – weren’t coping in Australia. In Australia 9.9 out of 10 coffees are white so the system fails. Heat exchange systems in an espresso machine heat up cold water as the pipe travels through a boiler. That is why WEGA don’t suit the Australian coffee market. At. All. Neither do San Marco. This is why LaMarzocco and Synesso (originally from LaMarzocco) and Keyvanderwestern (originally from LaMarzocco) use dual boilers. One is dedicated to steam. One is dedicated to coffee. In Australia the espresso machines which are making milk (Boiler temperature required is 120 degrees celsius) also have to drop down to 93 degrees for espresso. 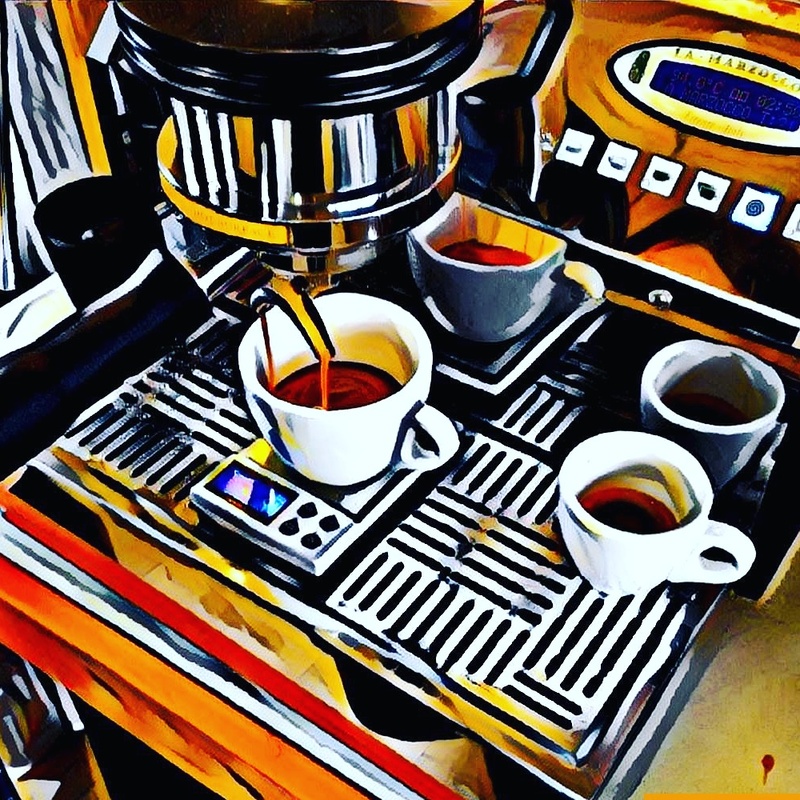 What happens with Wega and other heat exchange systems is that the boiling water is TOO HOT for espresso and TOO cold for steaming milk – so both lose. 10-12 kilograms of coffee per week is the MAXIMUM an Australian cafe with a heat exchange coffee machine can produce well.